Welcome to www.longfordatwar.ie. 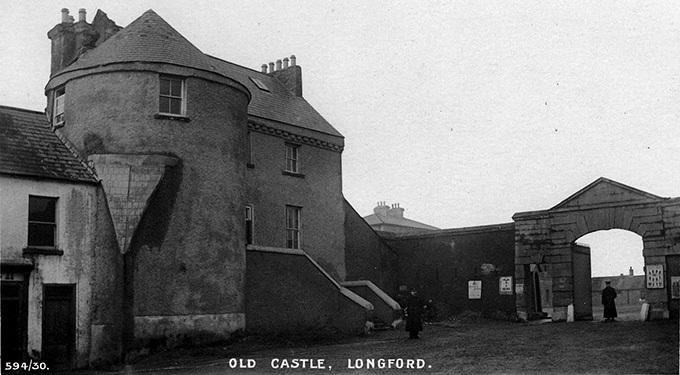 This site was developed as part of Longford’s commemoration of the centenary of the First World War. It also aims to remember all of those from the county who served in past conflicts, including the Easter Rising of 1916. The database which can be accessed from the site includes details of the Longford people who died in World War I either in combat or from injuries. Included are those who were born in the county and those from elsewhere who lived in it at the time of their enlistment. We also wish to record information on those from Longford, either natives or residents, who served in World War I or in various other conflicts. In that regard, we are appealing for help from anyone who has information to submit it. Our aim is to identify as many men and women as possible so that they will be remembered. No soldiers found for your search.